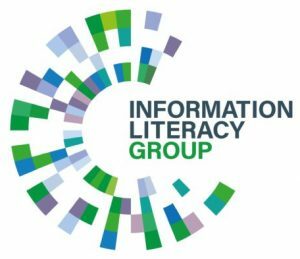 The CILIP Information Literacy Group currently has a number of vacancies on its Website Editorial Team, and is recruiting now! We are looking for three dynamic and committed individuals to join our team and help us make further exciting developments to this website. 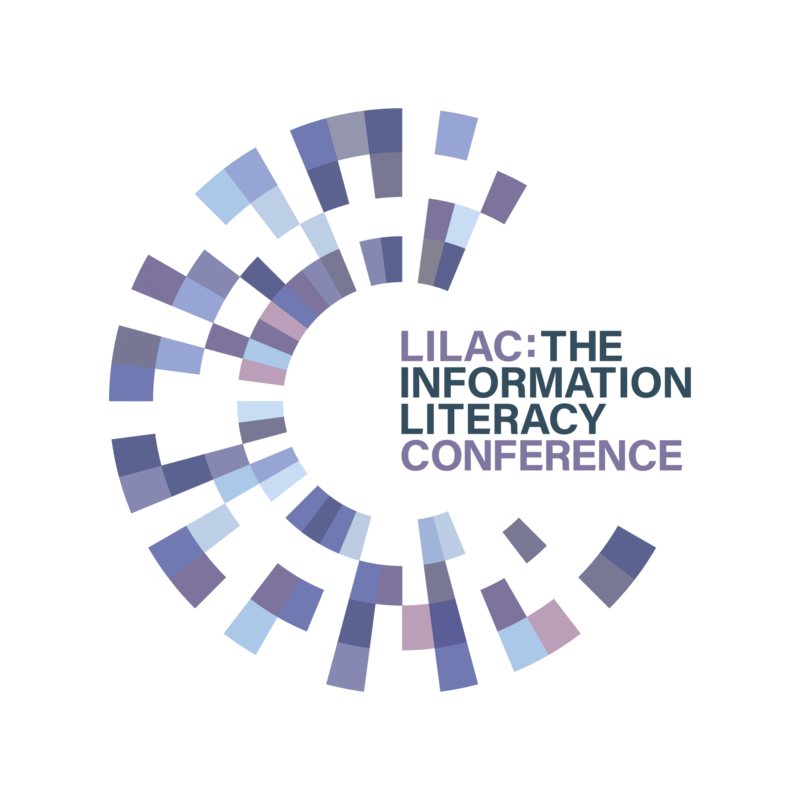 We would welcome applicants from all sectors, including new professionals and students who have a particular interest in promoting information literacy. Applicants should be based in the United Kingdom. The closing date for applications is Friday, April 5th, 2019. This is a great opportunity to contribute to the work of a busy sub-group of the CILIP IL Group committee; our plans for the coming months include a number of exciting improvements to the content of the website, and a significant role in implementing the Group’s communication strategy. Please consult the web editor role description and terms of reference for more details on what is involved. Please email your application to Dan Pullinger, Website Manager, at: ilwebeditors@gmail.com. The closing date for applications is Friday, April 5th, 2019. Successful applicants will be notified by April 17th and will be invited to our next editorial team meeting, which is due to take place in London on Friday, May 17th. If you have queries about the role, please do not hesitate to contact us at ilwebeditors@gmail.com.